Join forces with over 100 companions to save the world! Two siblings set out to stem tide of evil that threatens the world! Do you have what it takes to recruit them all? 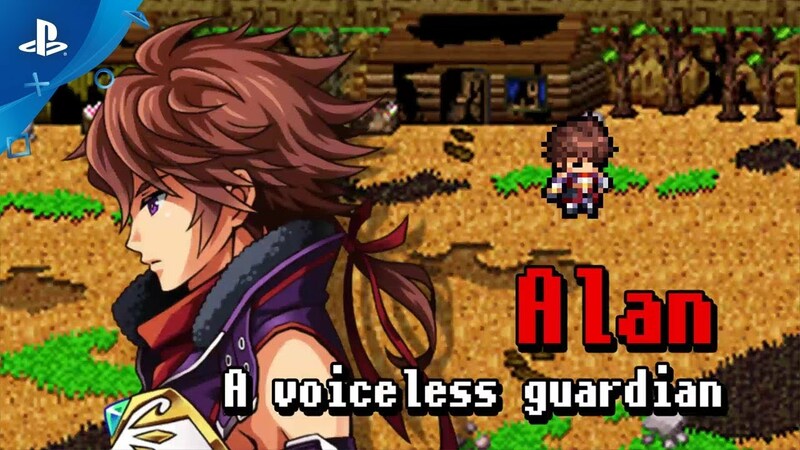 Encounter more than 100 companions as Alan and Elmia travel the world! Engage in heated battles with up to 13 party members! The more companions the party recruits, the greater their options in battle! Use "burst strikes" to level foes to the dust with team skills! Unlock bonds connected to companions and utilize their various effects! Set unused companions in strategy rooms to support the party in battle! Weapon upgrades, a battle arena, and quests are only the beginning of what is in store!